Scarlett Johansson hosts SNL tonight and joins the Five Timers Club! Let's see how it goes! This was one of my least favorite Trump cold opens so far, but it was fine. There wasn't anything particularly memorable about it, and it didn't make me laugh like the other Cold Opens of the season, but I enjoyed it. And the joke about This Is Us and NBC was great. Another decent but not great monologue this season. Kenan being selfish with the clips was great, and I liked when Kate came about and talked about the Oscars afterparty she attended. 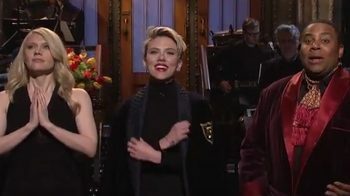 Then we were reminded that this was Johansson's 5th time hosting and we got a little song and that was fine too. This was pretty much just one joke repeated over the course of a few minutes. After the first time, the joke wasn't funny anymore and I just wanted it to end. This was very good. 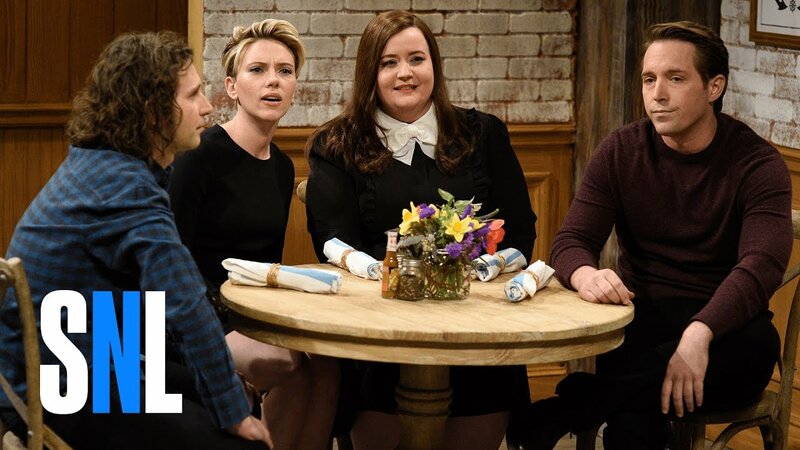 Kate McKinnon and Aidy Bryant were easily me favorite parts of this, and they just sold the hell out of it. I would TOT ALLY watch Cherry Grove. It looks hysterical and sad at the same time. This was certainly an interesting idea, and I'll give them some points for that. But I didn't really end up liking it all that much. 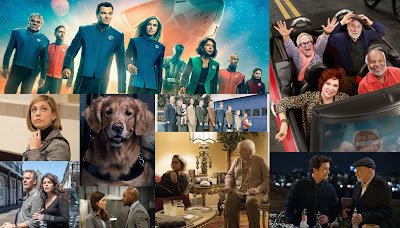 I didn't really enjoy the characters all yelling at the dog for being a Trump supporter, and it got old really quick. 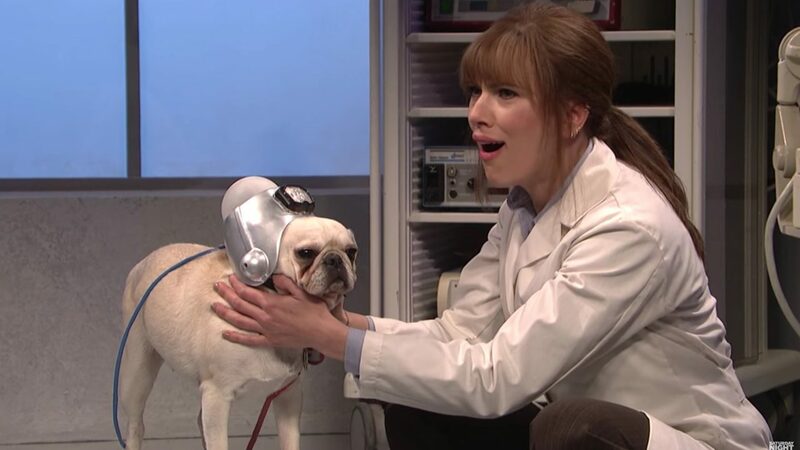 But the dog was adorable and made me laugh, and Scarlett Johansson was really good in this, so all in all, it was okay. Here's another sketch that had potential and was okay, but not great. I don't laugh at this very much, and found myself getting bored with if after a few minutes. But it did get me hungry for Olive Garden. I enjoyed this one, but not as much as other short commercials of recent times (like CHONK). It was pretty decent, and introduced us to yet another Ivanka impression (this time Scarlett Johansson). 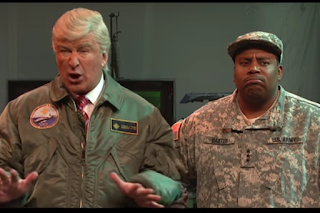 It's not going to be one of my favorite Trump sketches of the season, but it was short and sweet. This Update was okay, but nothing special. 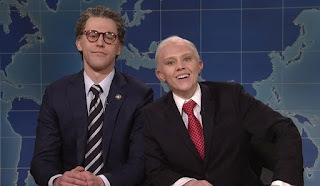 The Franken-Sessions bit (that was a great impression of Franken, by the way) went on a bit too long but was decent. 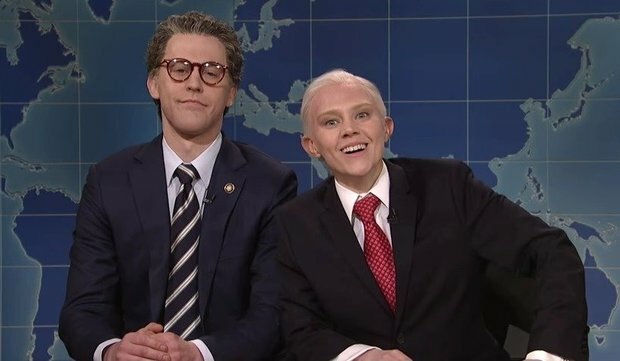 I didn't enjoy Pete Davidson's sketch as much as I did last time, but it was fine. There weren't many laugh out loud funny jokes from Che or Jost, either. All in all, a disappointing Update. I loved this sketch so much the first time around. It was really fresh, original, and funny, and Shud was incredible. This time around, the magic is gone. I'd always wanted this to become a recurring sketch, and now I regret that. I wish that this would have been great, but it was just okay. When I saw this last night, I didn't even remember that this was done before. 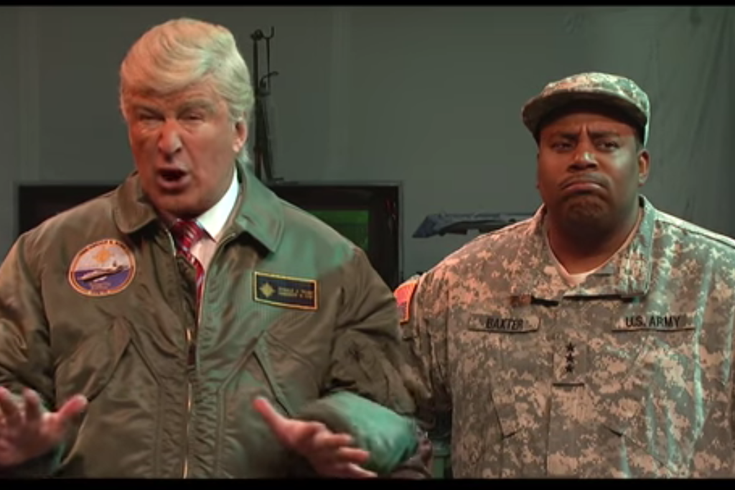 But I did love it, and I liked seeing Leslie Jones as the star of a sketch where she wasn't yelling at somebody for its entirety. I just wished we would have gotten to see her and Dominica fight to the death. Also, Shanice is a cashier at Kohl's, and her saying that at the beginning made me laugh. I totally get and respect the point of this sketch, but it bored me. It went on for a bit too long, and I didn't laugh too much at it. The "Thank you for saying that" lines from the ladies were funny, though. This was so incredibly weird, but I was kind of amused by it. It wasn't close to being my favorite of the night, but I thought it was pretty good. 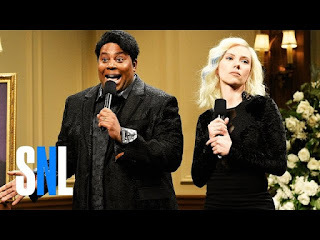 Johansson and Kenan were very believable as weirdo singers paying tribute to their dead friend who wrote really messed up songs (what an odd sentence to type). This was a decent episode, despite the fact that there weren't any sketches that wowed me. 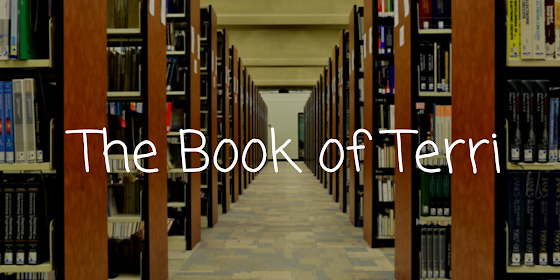 This was a collection of a bunch of good, but not spectacular, sketches that would easily have been worse with a different host. Scarlett Johansson is a very worthy 5-Timer, and I'm looking forward to her future appearances on the show, because she can provide laughs very reliably. 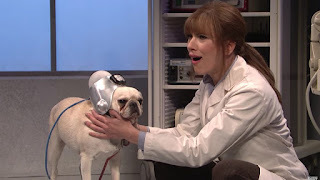 What was the best sketch of the Scarlett Johansson episode? 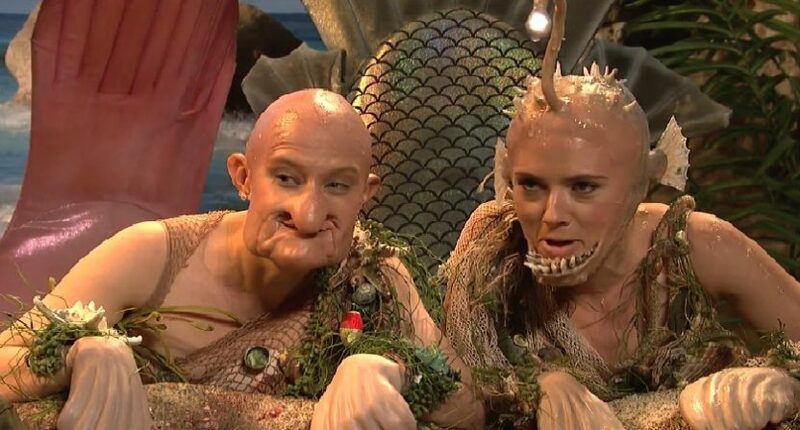 SNL will take a few weeks off, but will return in April with the ever-reliable almost-5-Timer Louis CK.